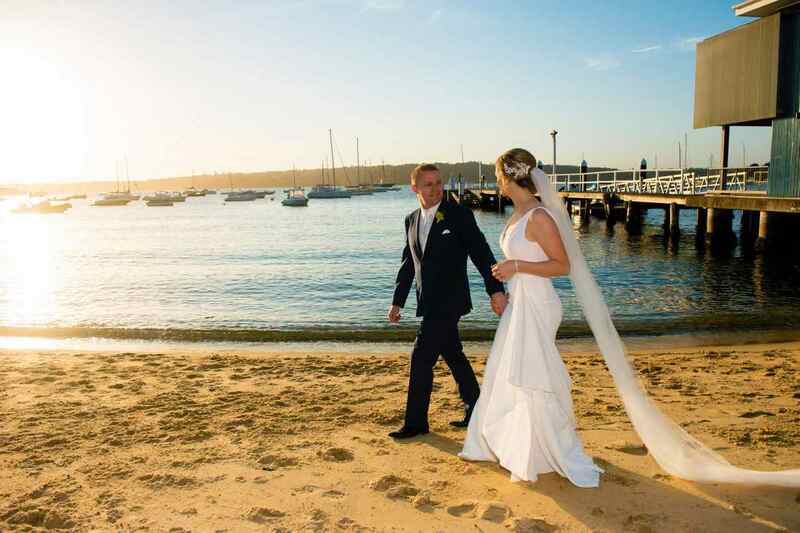 Caroline and Tim were lucky to score a perfect Sydney day in October. 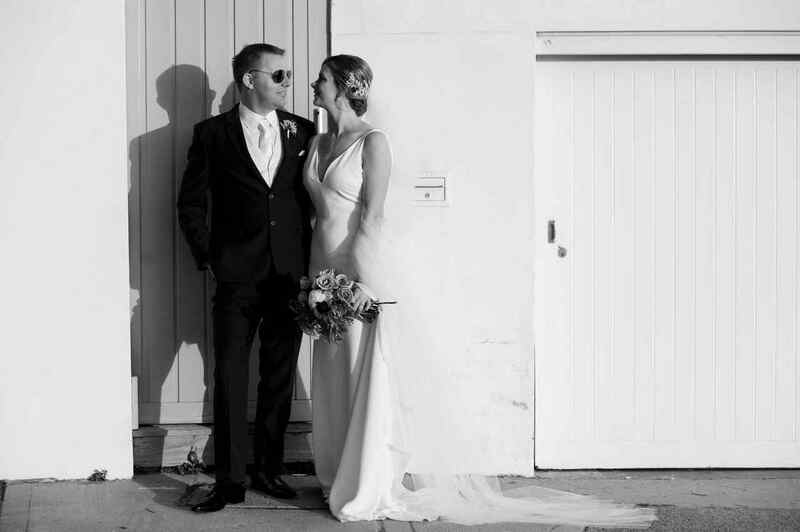 There was no unbearable heat, no torrential rain or storms, but a perfect spring day. 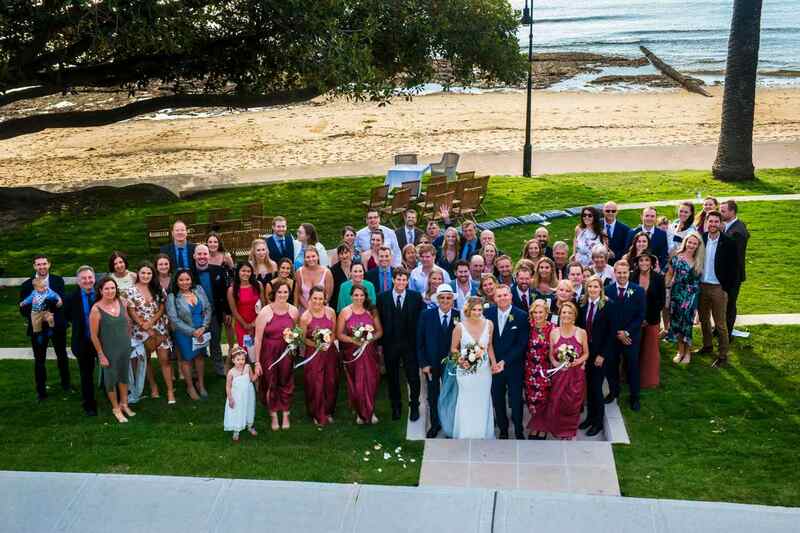 Guests who came from interstate and overseas would have been relieved as well as the couple, the days and weeks before the weather was very inclement. 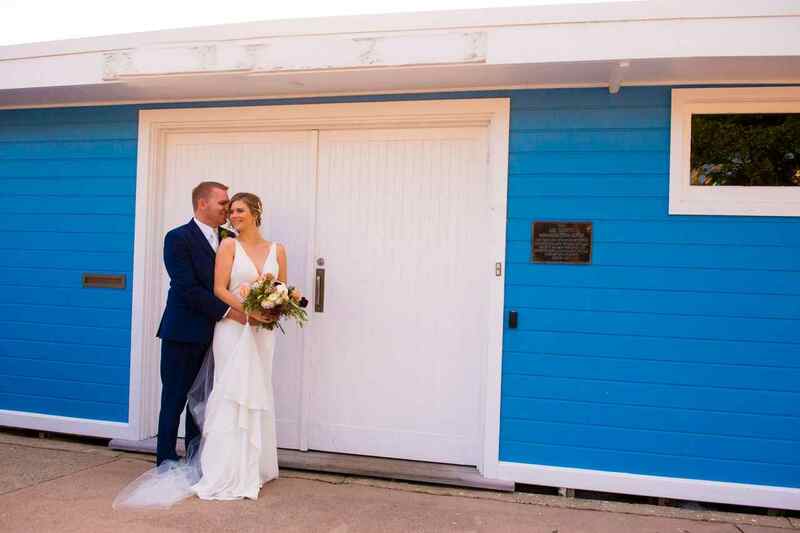 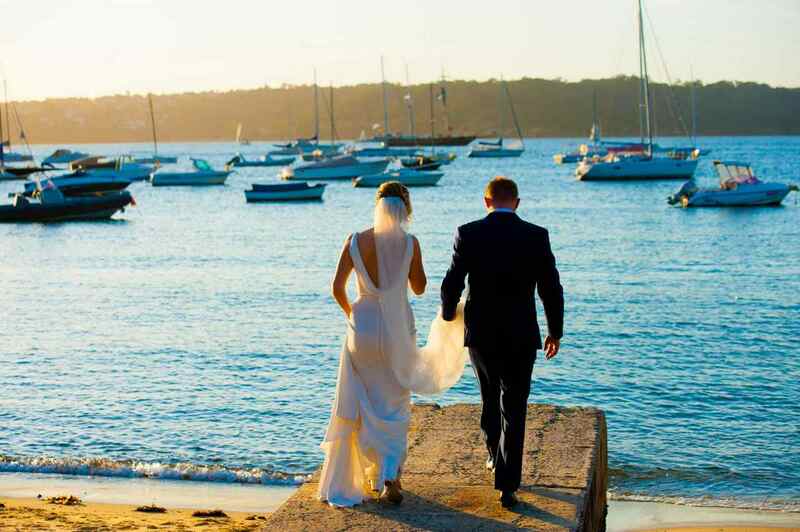 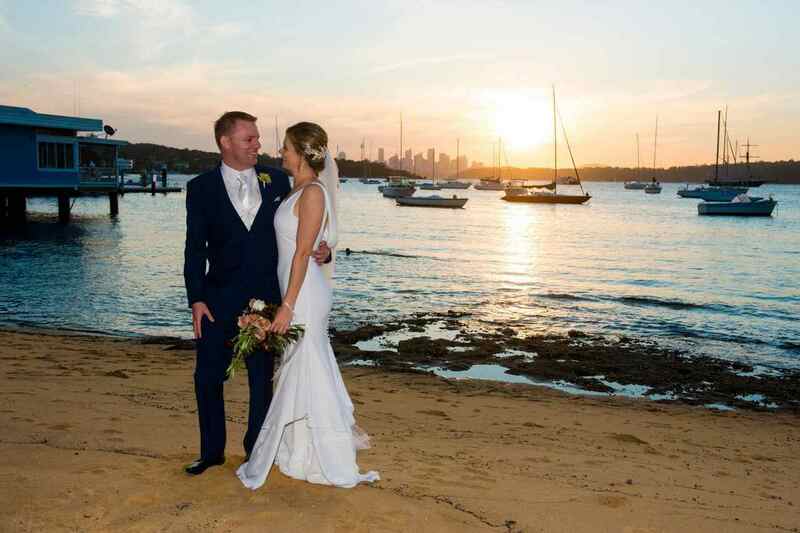 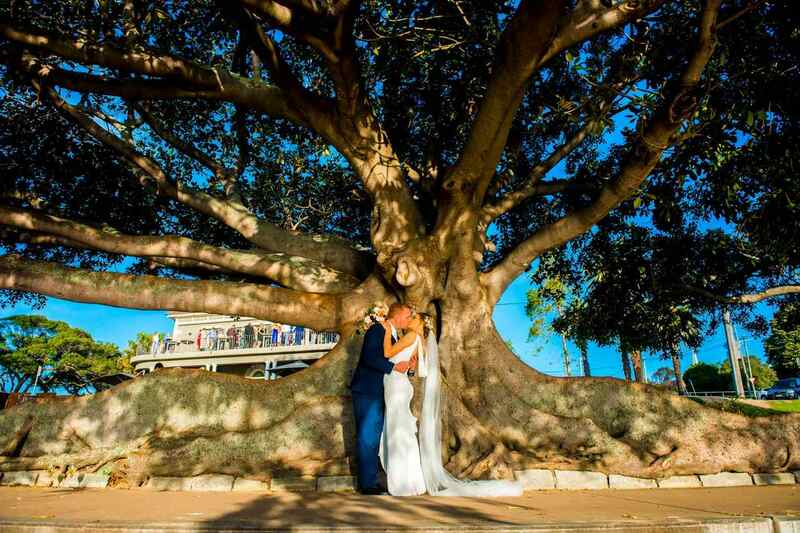 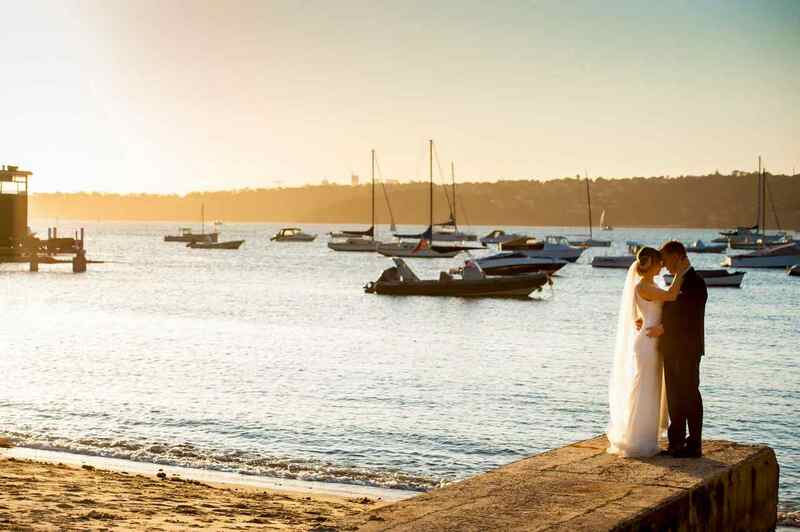 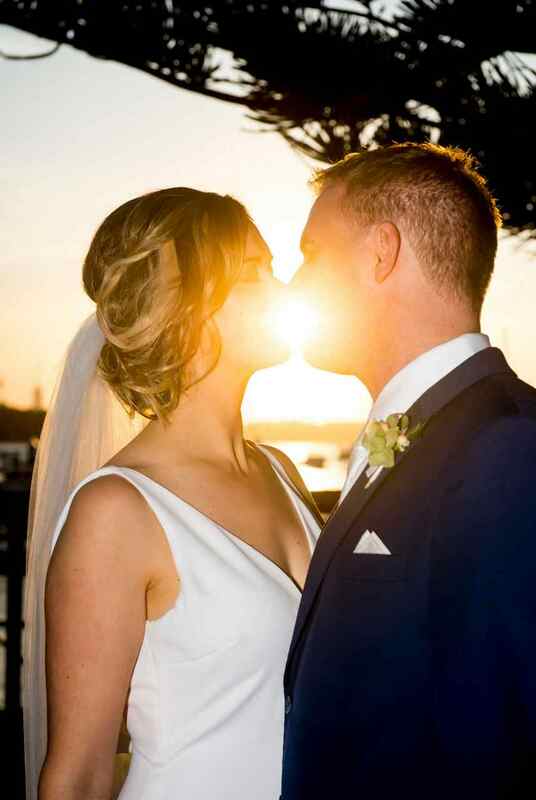 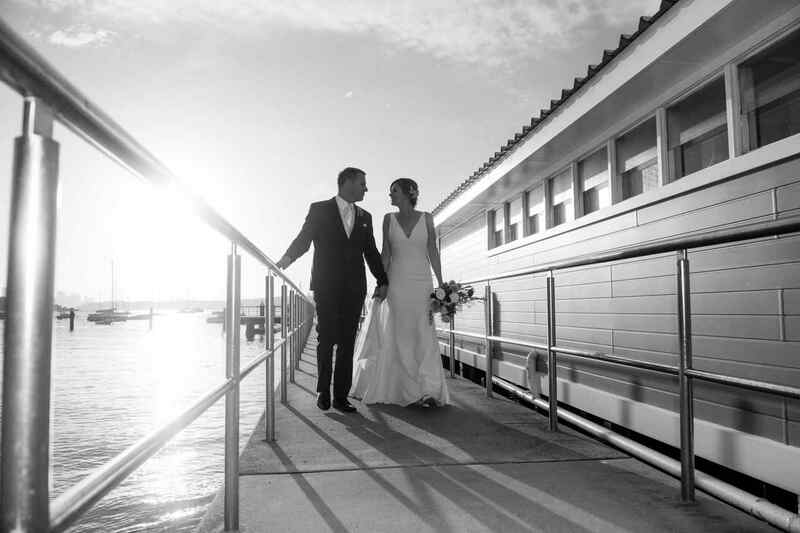 Their beautiful ceremony took place at Dunbar House Watsons Bay with a beautiful backdrop of Sydney Harbour, a local beach and the city skyline in the distance. 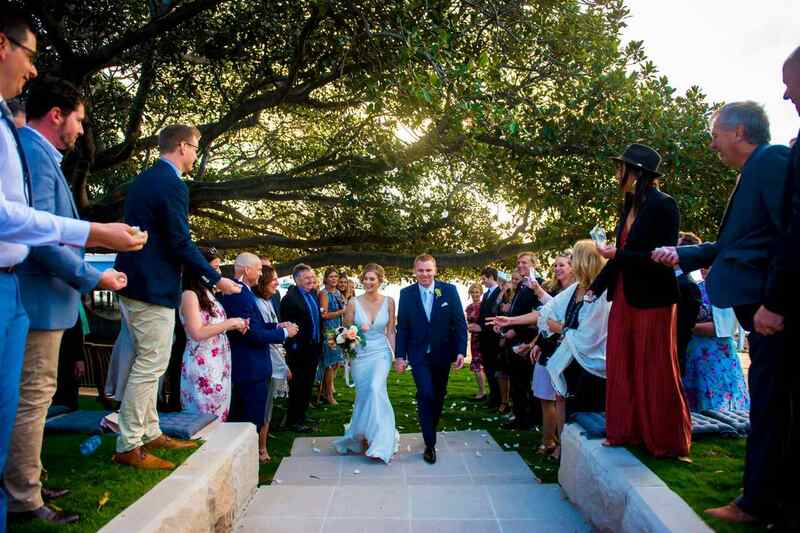 Dunbar House is a truly enchanting setting for a perfect sydney wedding day. 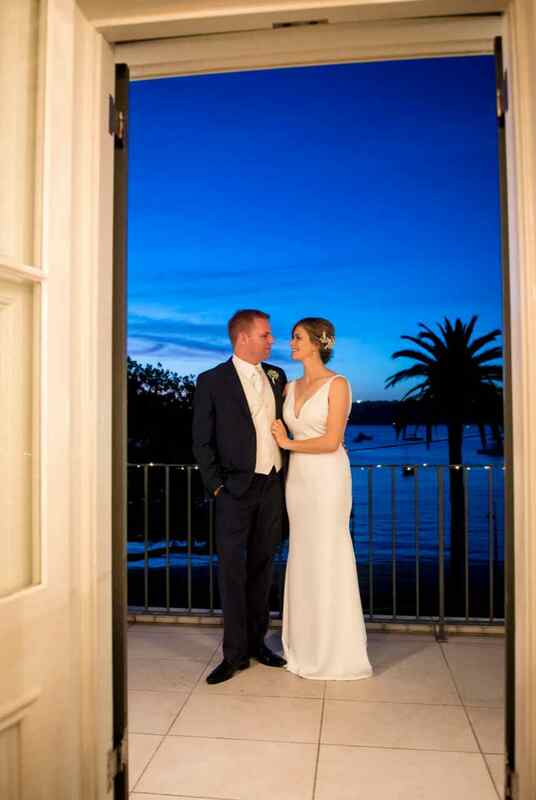 This is the 3rd week in a row we had photographed a wedding at Dunbar House. 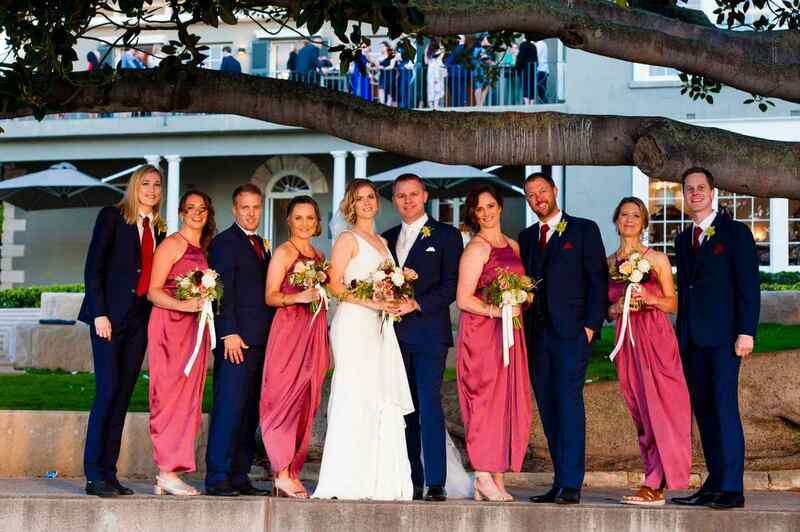 Located just 30 metres from the shores of Sydney Harbour in the expansive grounds of Robertson Park, Dunbar House is a historic mansion built in the 1830’s. 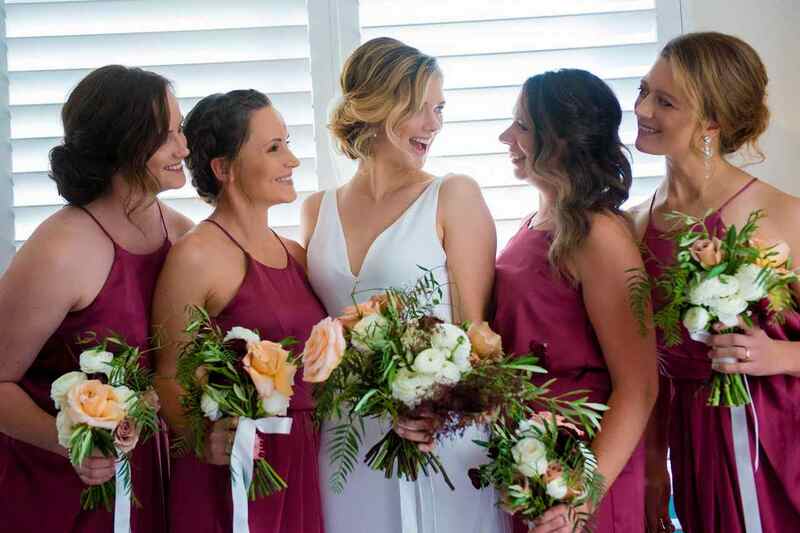 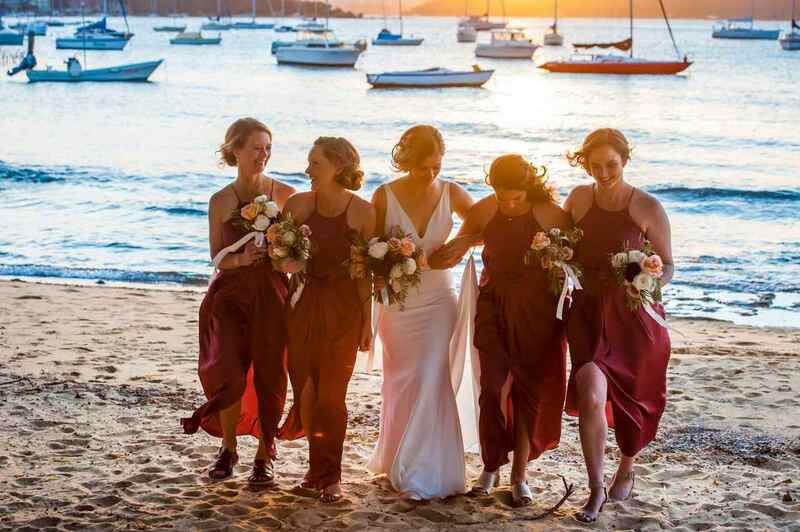 Caroline and her pretty bridesmaids day started right on schedule with preparations at the Watsons Bay Hotel . 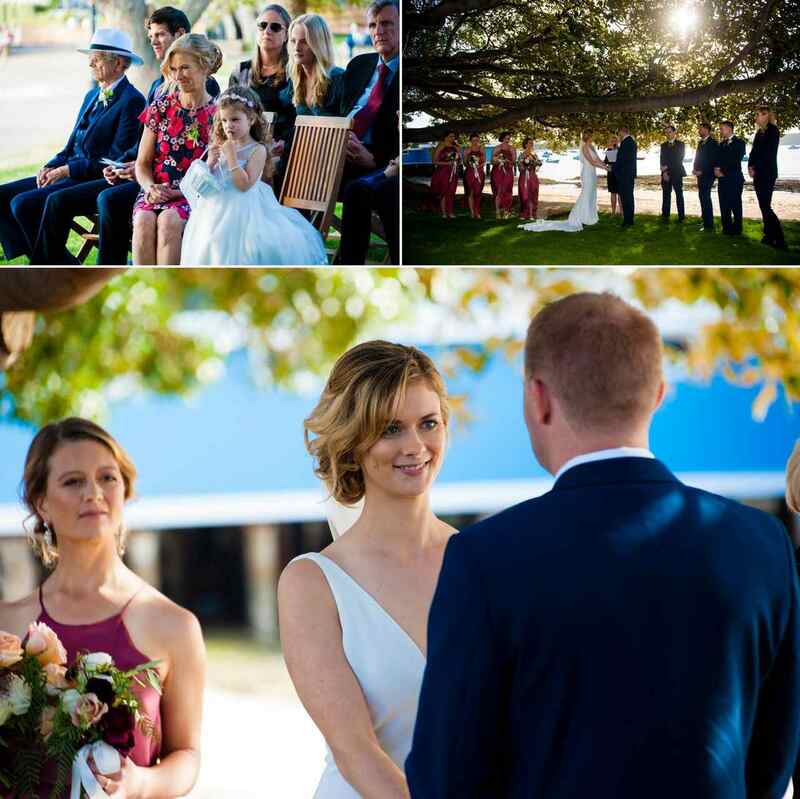 The wedding ceremony was performed by Coral Kortlepel under the famous fig tree and newly renovated grounds in front of Dunbar House and was witnessed by an intimate crowd of family and closest friends. 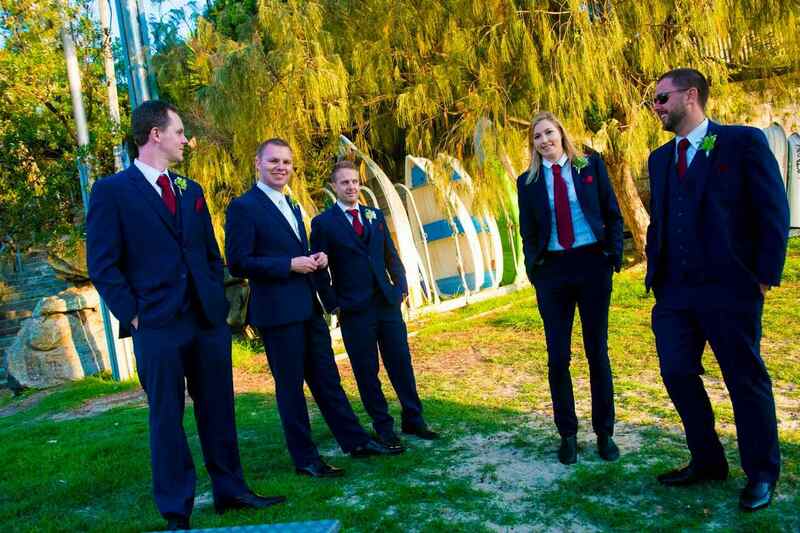 I was spoilt for choice for photo opportunities with the bridal party in and around the area. 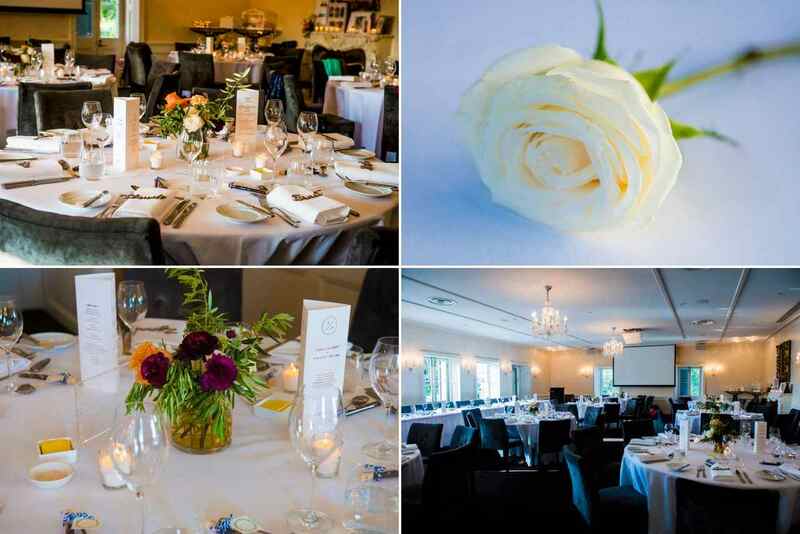 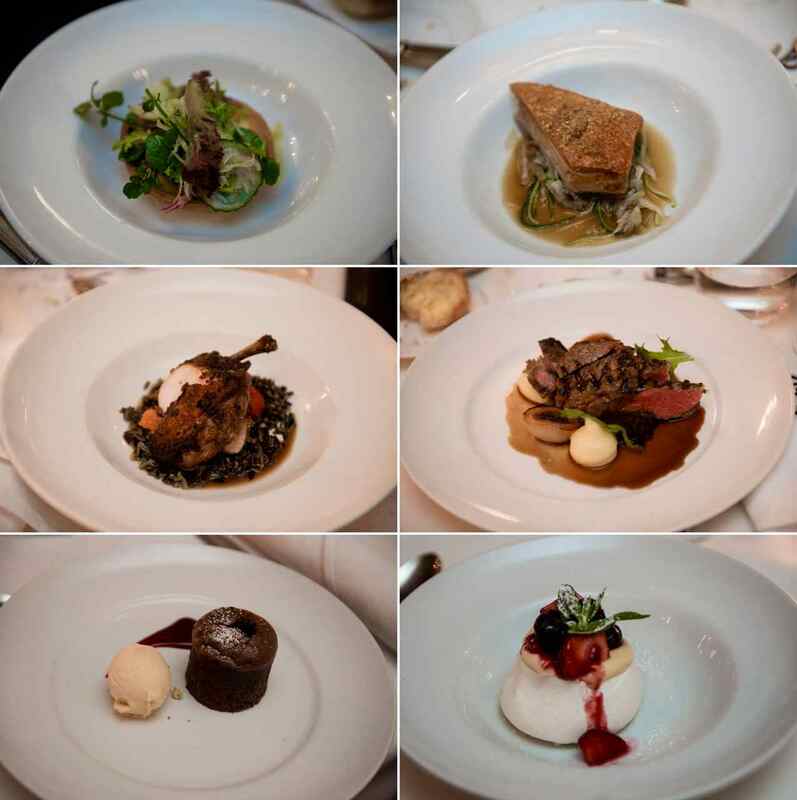 Dunbar House was also the reception venue and it’s always wonderful to work there, the staff and management are highly attentive and personable to all guests and suppliers, which can be rare these days. 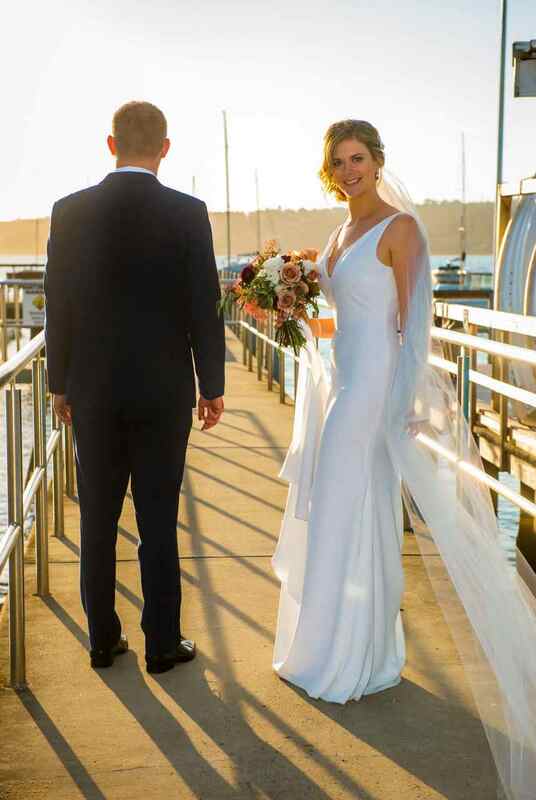 Caroline’s beautiful wedding dress was by designer Pronovias Atelier of Barcelona from Fashions by Farina and Hair and Make-up by Sydney’s Petr Vackar. 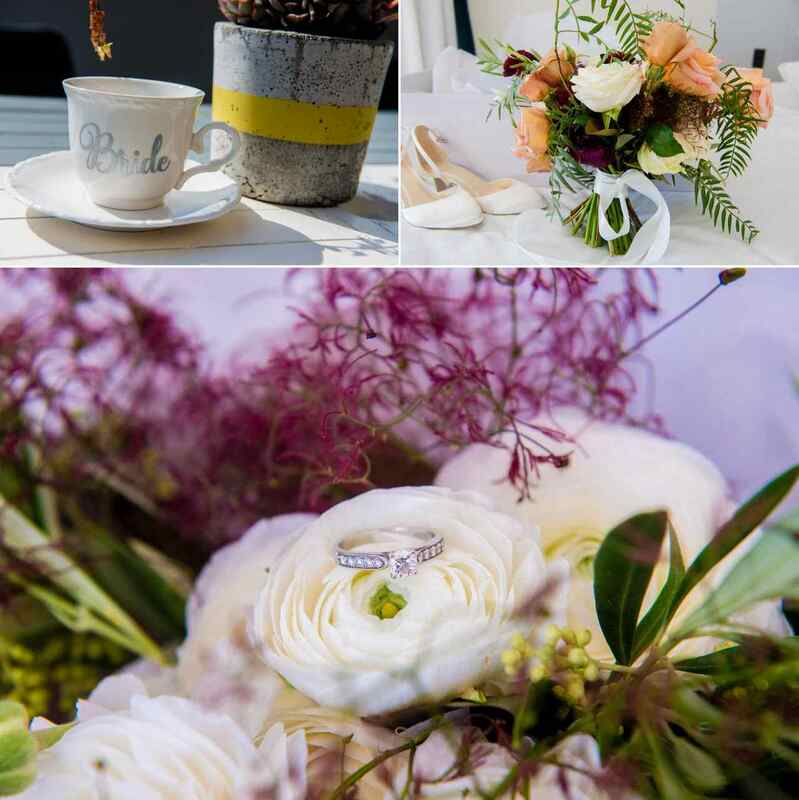 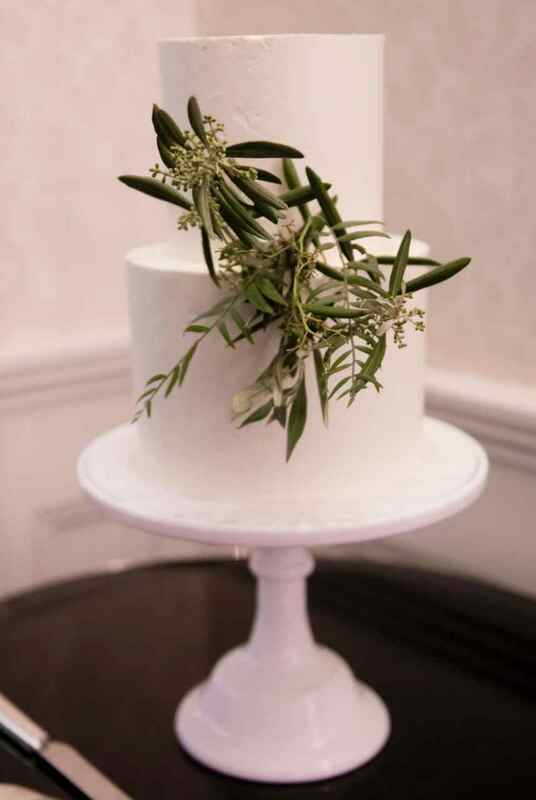 Wedding cake was made with love by Petal Met Sugar and Impressions DJ’s who supply Sydney’s most professional wedding DJ’s kept the crowd dancing right till the end of the event.